Should young athletes take supplements? As young athletes grow they require building blocks to support strong, lean, and powerful bodies and also vitamins and minerals to grow. Unfortunately, the average youth diet is often unbalanced and deficient in nutrient-rich foods. 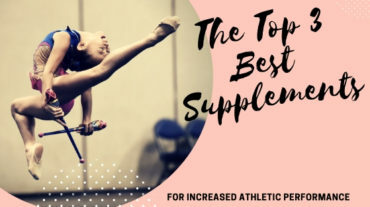 Therefore, many parents bombarded with performance enhancing supplements ads that claim to build strength and assist in recovery consider adding them into their child’s diet to meet their nutrient needs. Parents and athletes need to be aware that dietary supplements are not regulated by FDA. Studies looking at the purity of supplements find high rates of contamination with possibly harmful substances. Also, many products do not contain the ingredients listed on the label. However, there still are some essential “vitamins” that should be added to every young athlete’s diet in order to fasten recovery and improve performance. Sleep is probably the best, and most under-rated and under-appreciated performance enhancing supplement. For young athletes getting at least 8-9 hours of this important supplement is vitally important. Lack in sleep is a momentum crusher and sleep deprivation can derail even the best constructed exercise program. Hydration affects performance more than any other nutritional factor. Athletes who are dehydrated before or during training will experience reduced energy, diminished endurance, and cognitive impairment. It’s essential for young athletes to hydrate before training and then replace fluid and electrolyte losses during and after workouts. Fluids are probably the safest and most important nutritional supplements. However, just like too little fluid intake can be a problem, too much intake can also cause issues. Include into your athlete’s daily meals foods that contain a high percentage of water such as cucumber, watermelon, pineapple, lettuce, tomato, celery, cantaloupe, blueberries, grapefruit, pears. 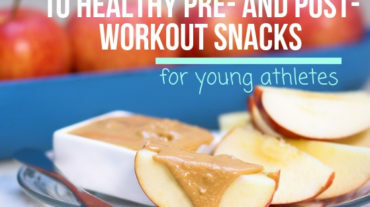 Parents of young athletes should remember that athletic performance directly depends on what you eat and when you eat. General rule is that small but frequent meals provide steady energy for training and recovery. Therefore, it’s critically important to have a time-based nutrition plan. Nutrition experts recommend at least 3 meals and 2 snacks during a day. Protein is the essential building block of skeletal muscle that is needed for repair and rebuilding after exercise. It can give the most boost to your training, so make sure your athlete gets enough protein with food. Dairy or meat/bean/egg sources of protein as readily available and inexpensive protein sources. Furthermore, you’ll also get well-absorbed collateral benefits of calcium, Vitamin D, and iron with these whole food sources. To get more insights on meal planning please check our Nutririon Giude for Young Athletes. So, do young athletes need real supplements for better performance and faster recovery? It is not hard to find a bunch of workout supplements that have been advertised to increase performance and exercise. 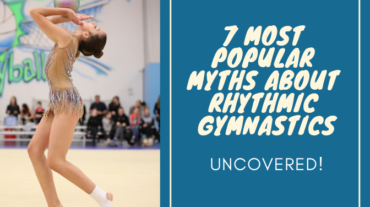 But the point is that young athletes can significantly improve their sports performance by focusing on the basics: fluids, calories, training, conditioning, and rest. Shortcuts, such as the use of performance-enhancing substances and supplements, are of little benefit and can be dangerous. Invest your time and money into more sensible whole food options, appropriate fluid choices, and getting that all-important sleep!